Here at Atta Boy welding take great pride and dedication in all your welding and fabrication needs! 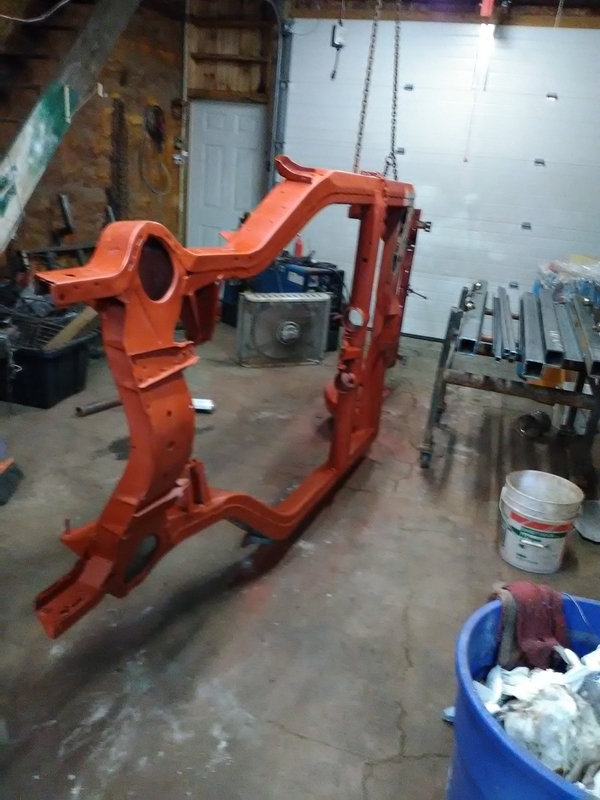 From a bent bike frame to a rusted out car frame we do it all. No job is ever turned away! We are locally established to serve our community . We also build custom made grills and smokers for any outside parties and events.